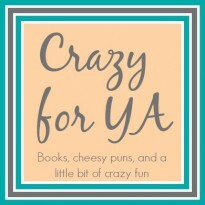 This is a weekly list meme hosted by the wonderful bloggers at The Broke and the Bookish. Max here! 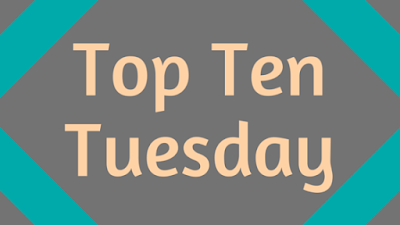 This week's top ten Tuesday is an interesting one. Today, we're discussing some of our favorite hidden gems--specifically, books that have under 2,000 ratings on Goodreads. This week's topic really provides an opportunity to discuss some books that are just as great as those that receive tons of hype, but don't really get much attention when they're published. Click the link to see our top underrated books!